This course was filmed in Toronto during a 12 week pre registered series. It is part information and part experiential. It is designed for you to get down on the floor and practice along. The organic unfolding of this series will give you an insight into Diane’s new movement explorations. 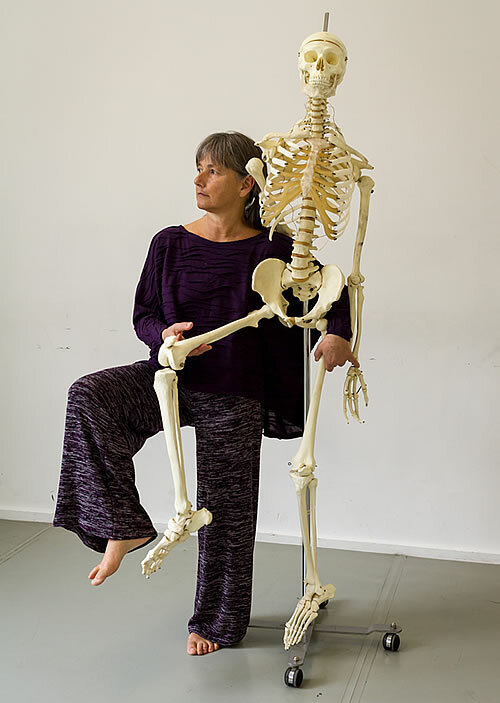 This one hour long class will explain hip congruency and the importance of this alignment principle. You will be guided through yoga poses on the mat, with slight modifications making space for the hip joint. If you suffer from groin, hip, pinching, clunking, impingement, this video is for you. If you’re a yoga teacher interested in a more natural functional approach to yoga poses, this video is for you too.